Charles J. Rennert - Rennert Vogel Mandler & Rodriguez, P.A. Charles J. Rennert has extensive experience representing corporations, their officers and directors, investment banking firms and investors in connection with corporate and securities matters. 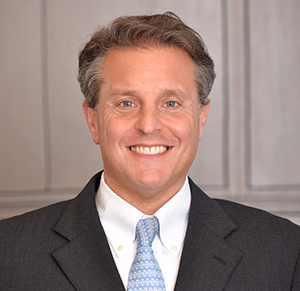 He has represented some of the most prominent Florida-based clients in the corporate finance community. His corporate practice ranges from advising corporate officers and directors on all facets of corporate governance, including disclosure, internal controls and management responsibilities, to complex domestic and international transactions such as mergers, acquisitions and joint ventures. He has particular expertise in counseling management in “going public” transactions, venture capital financing transactions and corporate governance matters. Disclosure and corporate counsel for corporations engaging in initial and follow on public offerings as well as reverse merger transactions. Special counsel to Boards of Directors regarding corporate governance matters.